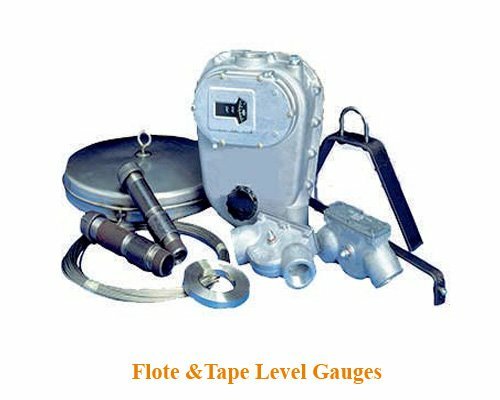 Established under technical collaboration with M/s. 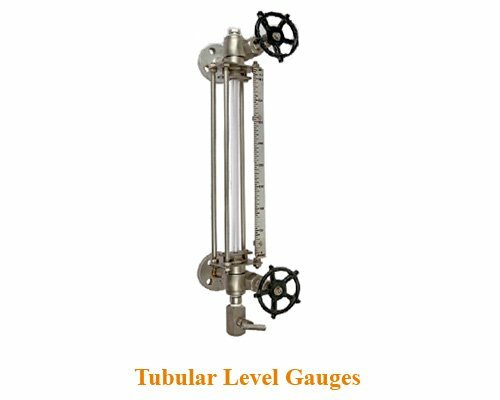 Gauges Bourdon Ltd. – France, Level Gauges, Level Switches, & Level Transmitter are manufactured at our New Mumbai plant. 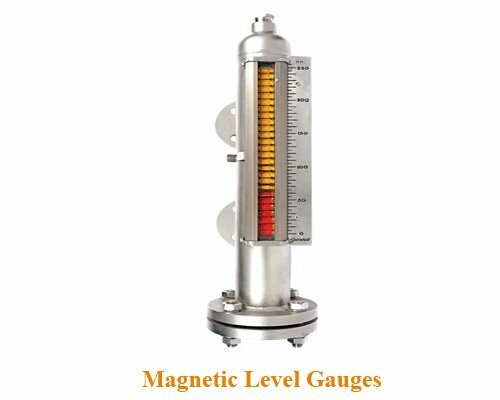 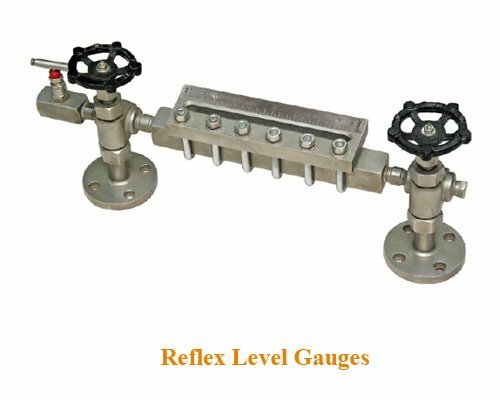 General Level Gauges, Level Switches, & Level Transmitter are proven in worldwide industries – largest chemical, petrochemical, oil and gas, refineries, fertilizers, metal and food, beverages, cement, pharma and OEM clients.